Can you believe it’s almost 2013? I can’t! 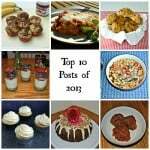 As I was looking over my posts for the year I wanted to make a list of my top 10 favorite recipes and top 3 books for the year. 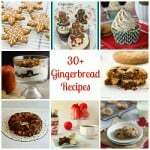 However, when I realized I have posted 392 posts this year I knew that only having 10 favorite recipes would be next to impossible! I can’t believe I’ve posted more then one post a day all year. Craziness! 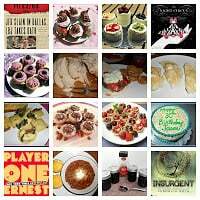 After taking a good look I was able to narrow it down to my top 15 recipes of the year and my top 4 books. 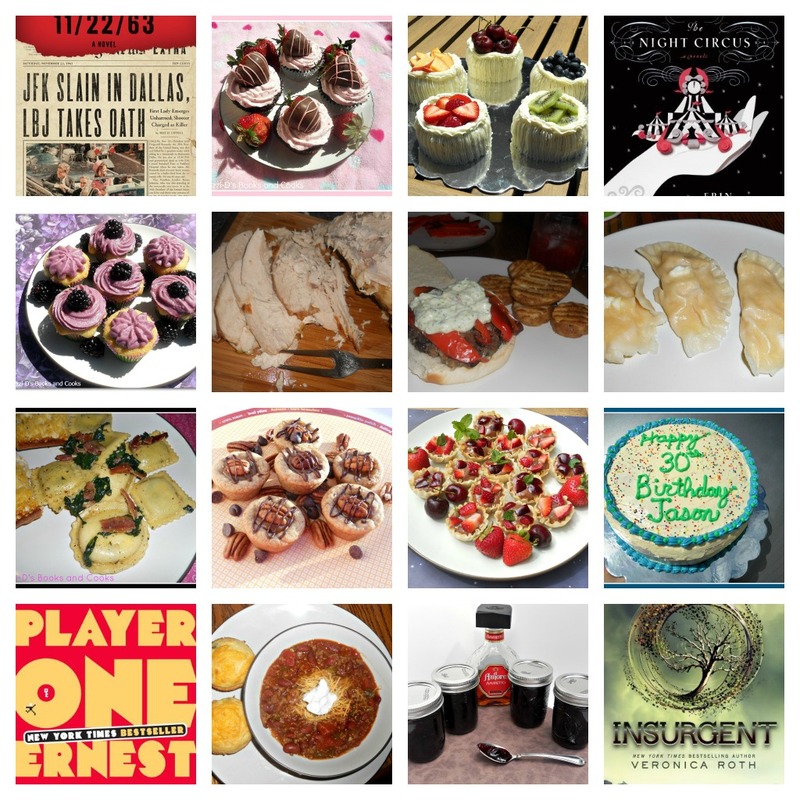 Unfortunately I’ve only reviewed 2 of my 4 favorite books but I blogged all 15 of my favorite recipes. 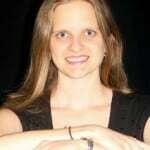 I hope you enjoy my recap of 2012 as much as I did! 15. Ravioli with Apples, Bacon, and Spinach. 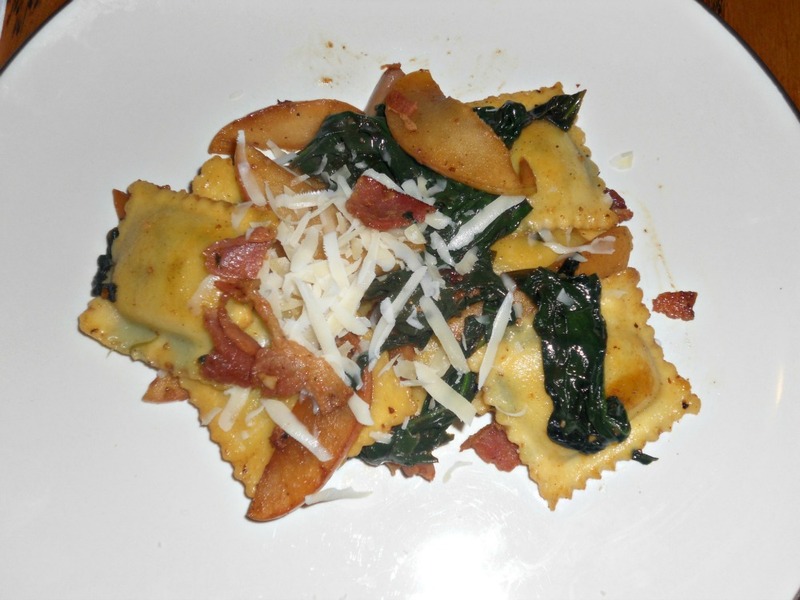 This is the perfect fall pasta dish. The salty bacon combined with the sweet and tart apples made for an amazing combination of fall flavors. 14. 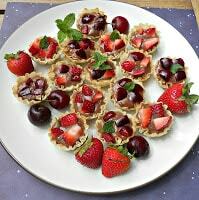 Mini Fruit Tarts with Nutella Pastry Cream. This was my first experience with Nutella and it was great! The chocolate hazelnut pastry cream paired wonderfully with the strawberries and cherries. The fact that they are pretty didn’t hurt either! 13. Chipotle Beef Chili. This recipe mixes the perfect amounts of beef, tomatoes, beans, and spice. 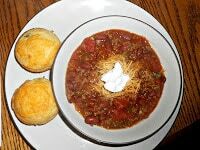 I also won the Giant Eagle Market District Chili Cook-off with this recipe! 12. 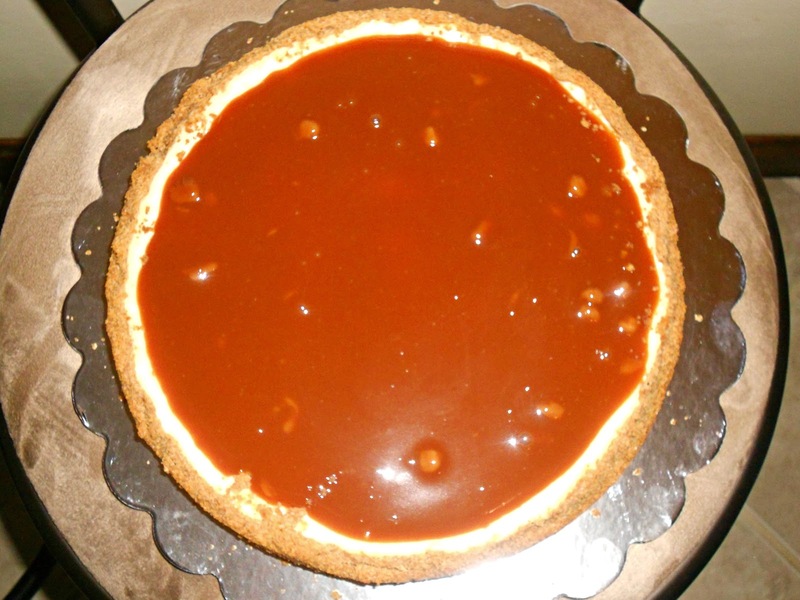 Caramel Apple Cheesecake. Fluffy cheesecake filled with spiced apples and topped off with homemade caramel. What’s not to like? 11. 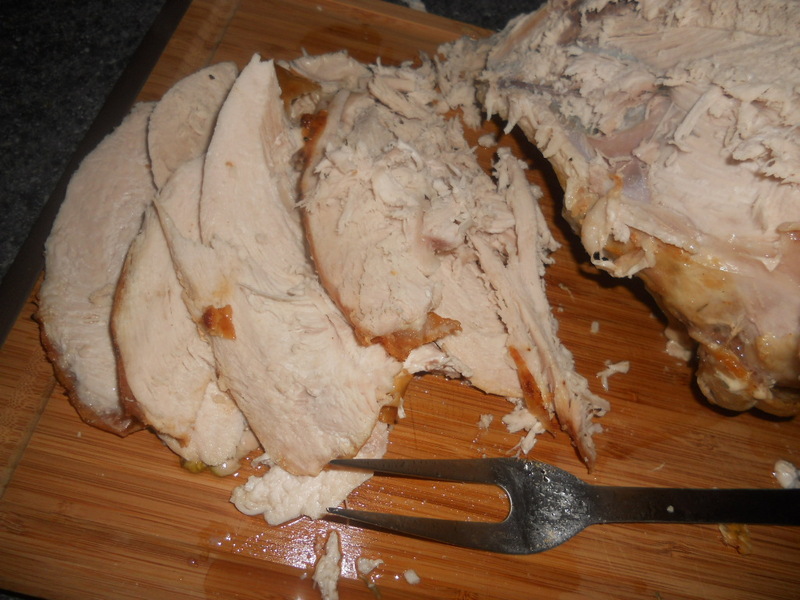 Brined, Basted, and Roasted Turkey Breast. Until this year I had never made a turkey. I’ve now made this recipe three times. The turkey stays moist from the brine and has a delicious flavor from the butter, wine, and herb baste. 10. 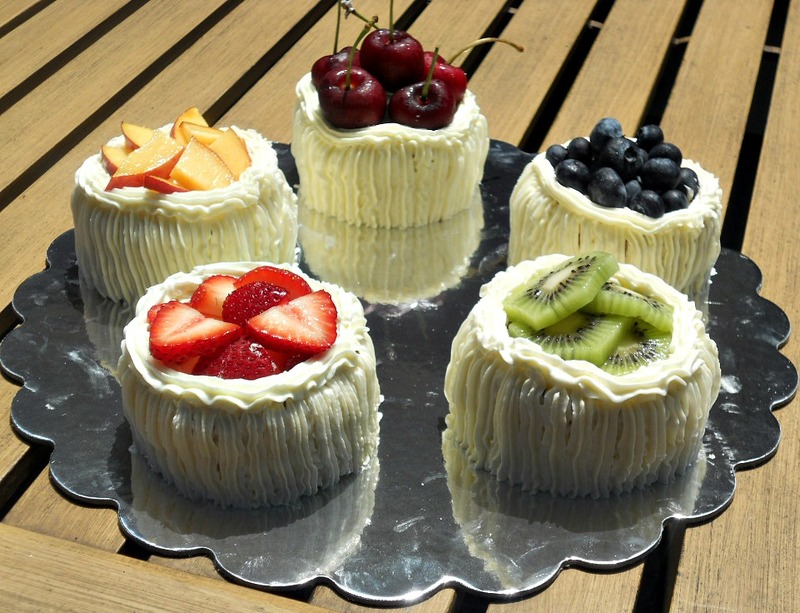 Individual Angel Food Cakes with Lemon Curd and Fresh Fruit. I made these for my birthday this year. The cake was light and fluffy paired with fresh lemon curd and then topped with different fresh fruits. Each cake had it’s own flavor. 9. Award Winning Black Bean Burger. This black bean burger will make any meat lover change their mind amount veggie burgers. Topped with avocado cream, roasted red peppers, mozzarella cheese, and arugula these are amazing! The judges at the Market District thought so as well since they named my burger the winner in their contest! 8. 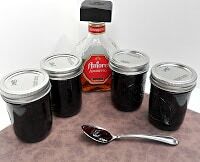 Cherry Amaretto Jam. I once again had a fabulous summer filled with canning. My favorite jam of the summer was this one filled with sweet cherries and Amaretto. 7. HomemadePierogies. For years my dad has been making the best pierogies I’ve ever tasted. They are filled with cheese and potatoes. 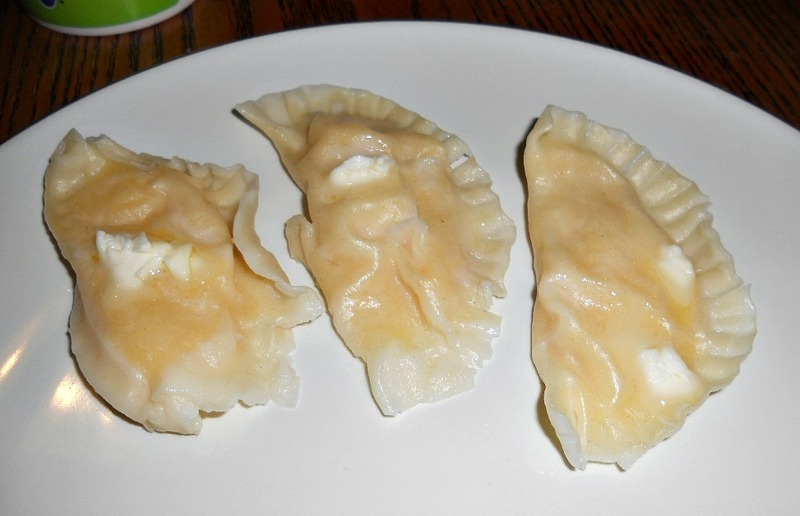 This summer my parents came down to visit and my dad and I spent the day making these delicious pierogies. 6. 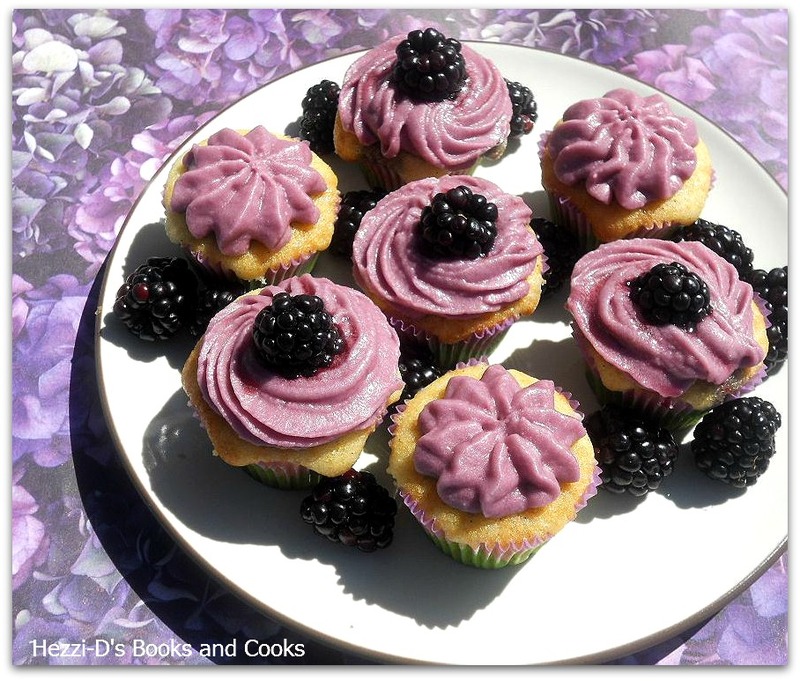 Vanilla Bean Cupcakes with Fresh Blackberry Frosting. These cupcakes are rich and flavorful with a gorgeous blackberry frosting that is both sweet and tart. I made these for the Global Day of Epilepsy Awareness for my cousin who has epilepsy and they quickly became my new favorite cupcake. 5. Jack Daniel’s Glaze. I had this recipe pinned for months before I finally tried it. The time I put into it was well worth the time. 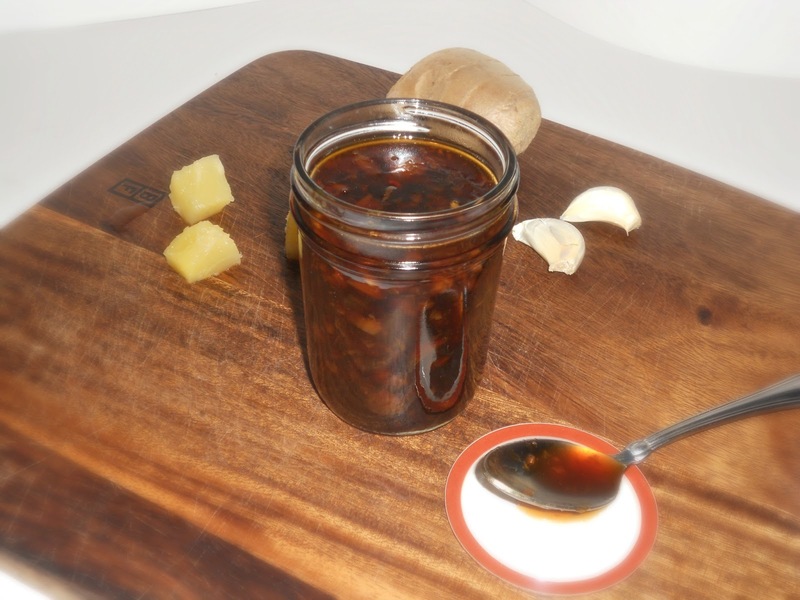 The glaze is sweet and tangy and goes perfectly with chicken, beef, or shrimp. 4. 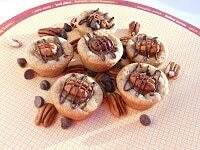 Turtle Cookie Cups. I’m particularly proud of this recipe because it’s one of my only original cookie recipes. Sugar cookie cups filled with chocolate chips, pecans, and caramel, then topped off with a pecan and chocolate drizzle. 3. 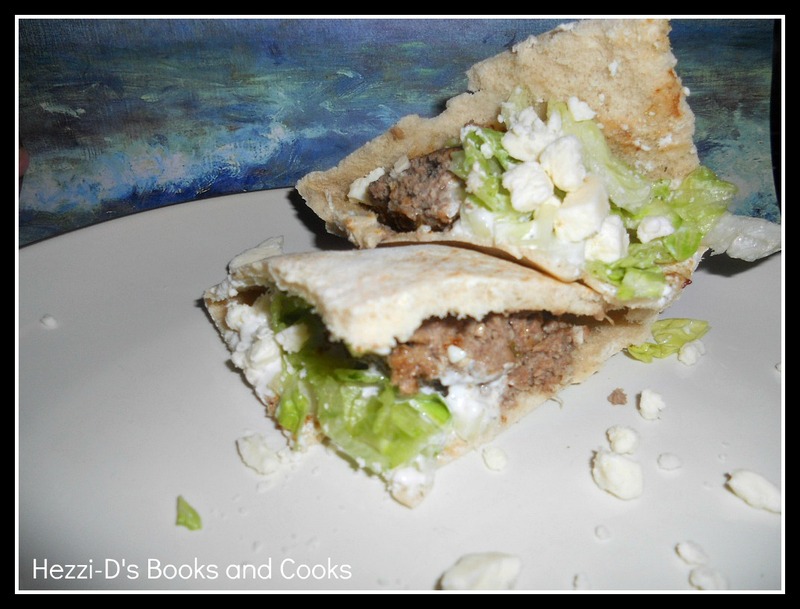 Lamb Pita Sandwiches with Tzatziki Sauce. I love lamb but until this year I had never cooked it. 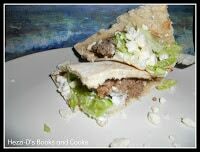 The lamb patties were moist and flavorful and paired nicely with the feta cheese. 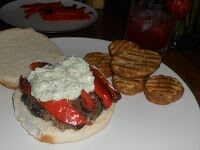 The tzatziki was cool and worked well with the sandwiches. 2. 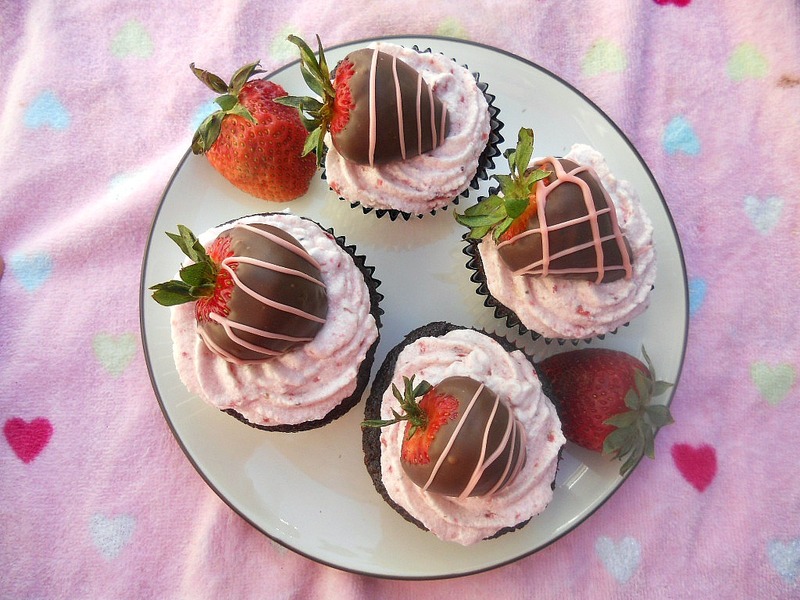 Chocolate Covered Strawberry Cupcakes. These cupcakes are show stoppers. Moist chocolate cupcakes filled with fresh strawberry filling then topped with strawberry buttercream. On top is a single chocolate covered strawberry. 1. 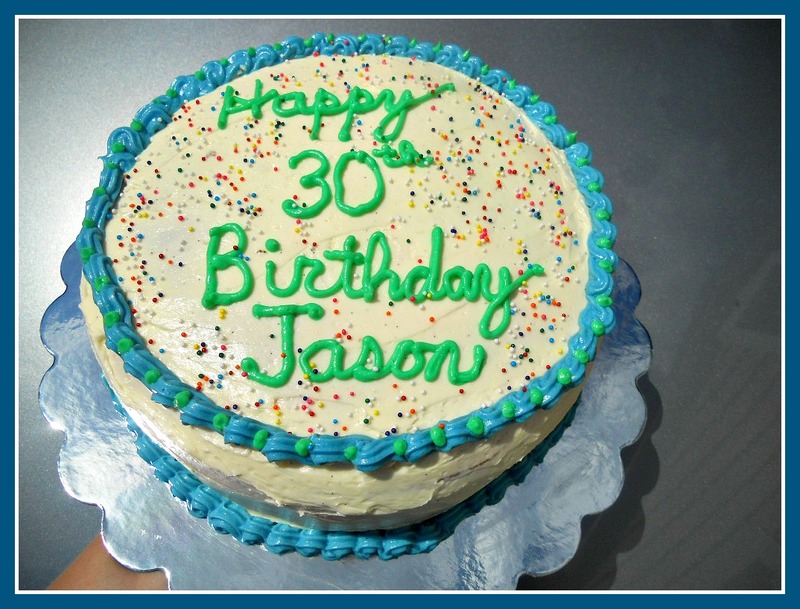 Perfect Party Cake Filled with Lemon Curd, Orange Rhubarb Jam, and topped with Vanilla Bean Frosting. My favorite recipe of the year was my brother’s birthday cake. This vanilla cake was the perfect blank slate for my homemade lemon curd and orange rhubarb jam fillings and then it was topped off with vanilla swiss meringue buttercream. 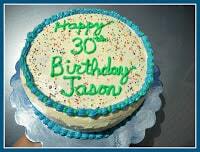 Everyone at the party loved this cake and it was deemed an instant favorite. My favorite books of the year were easy to choose. One is the second book of a trilogy, one reminded me of my childhood in the 80’s, one placed me in the middle of a magical and beautiful circus, and the other took me back in time. 4. 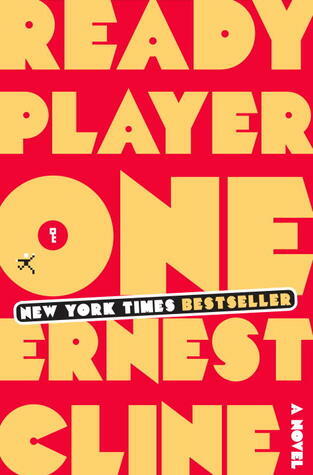 Ready Player One. 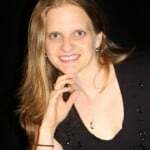 This young adult novel is set in the future but goes back into the 80’s and the beginning of video games for a virtual reality spins on some of my favorites. 3. Insurgent. 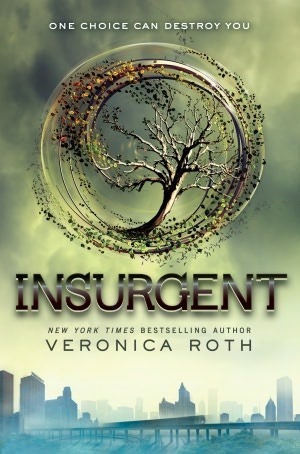 The second book in the Divergent series found Tris and Four running for their lives in a world without Factions. 2. 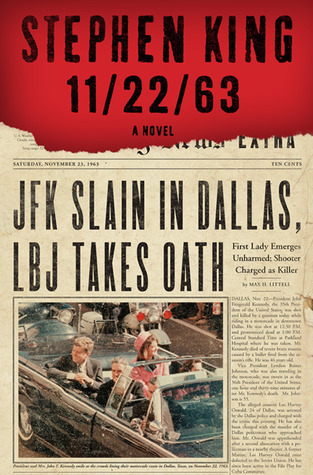 11/22/63. Never a history buff I wasn’t sure how I would feel about Stephen King’s book of time traveling back to the Kennedy assassination. Not only did I learn a lot about that period in history it was an amazing book that left me thinking what if? 1. The Night Circus. My favorite book of the year. The author’s words create such a complete picture of this magical circus that I felt as though I were in the world with them. This is a story of love, loss, and magic that kept me wanting more until the very last page. 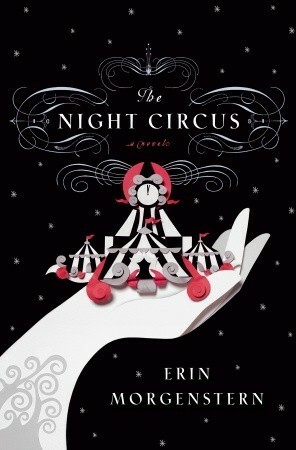 The Night Circus is also my favorite book of the year. Just amazing.